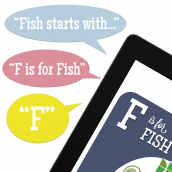 Animal Alphabet Book — learning the alphabet is literally as easy as A-B-C! 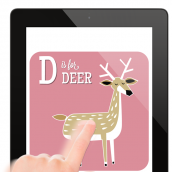 Animal Alphabet Book is a preschool-friendly app (ages 2-5) that will have your little ones learning the ABCs in no time. With just a swipe of their fingers, kids can turn the pages of the book and be dazzled by the vibrant retro-style animal illustrations that represent each letter of the alphabet. 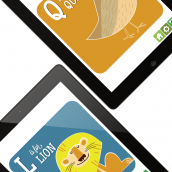 The app also provides kids the opportunity to hear how each letter of the alphabet is pronounced, with the choice of a pre-school teacher’s voice or the voice of a 5- or 7-year old peer. 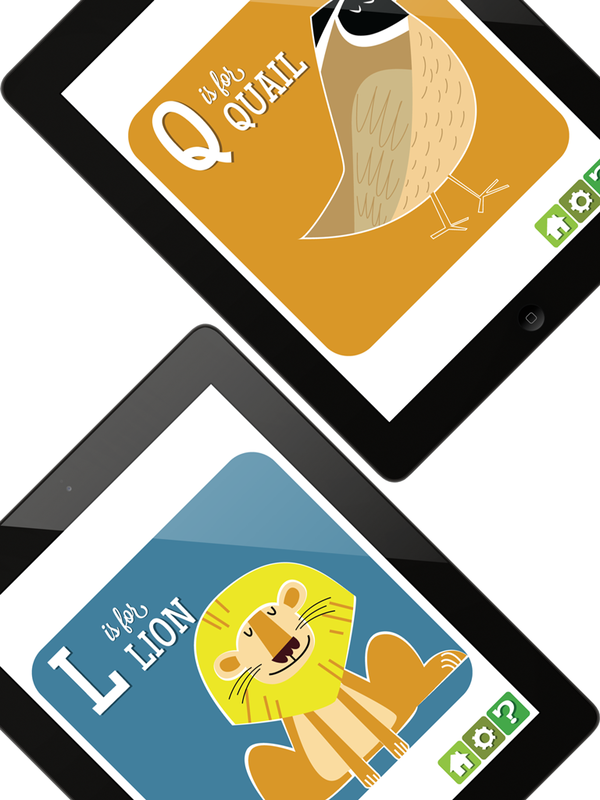 With the option of 3 different learning styles, your little ones will want to read the Animal Alphabet Book again and again. It’ll be a HOOT! 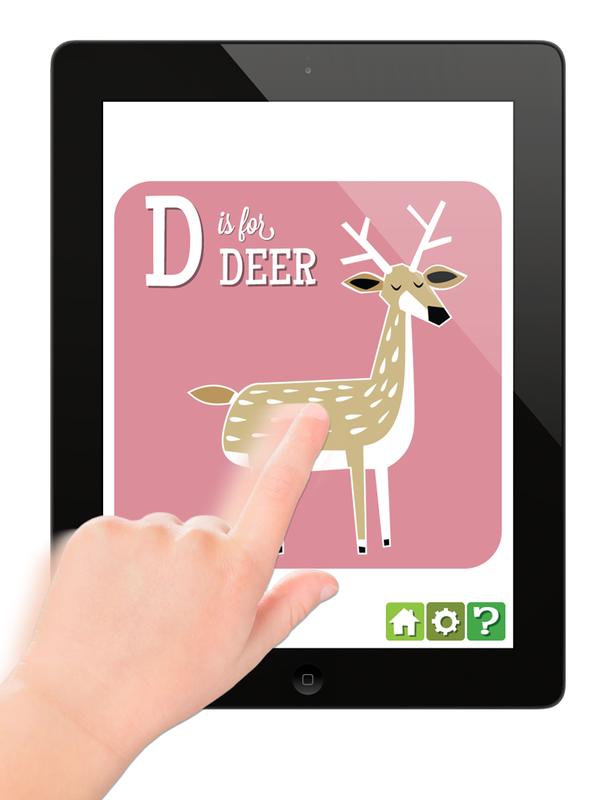 The Animal Alphabet Book is a fun and child-friendly app. There are NO ads and NO links to Facebook or email. Absolutely NO information is collected about the user – personal or otherwise. Every night after dinner we like to do a family activity. If it’s still light outside and the weather is nice, we’ll go outside and play. If not, we’ll often think of something we all want to draw and then just go at it. For about a week last year we got on an animal ‘kick’ and many of my alphabet animals evolved from these drawings. Ava was still in preschool at this time and learning the different letters of the alphabet. 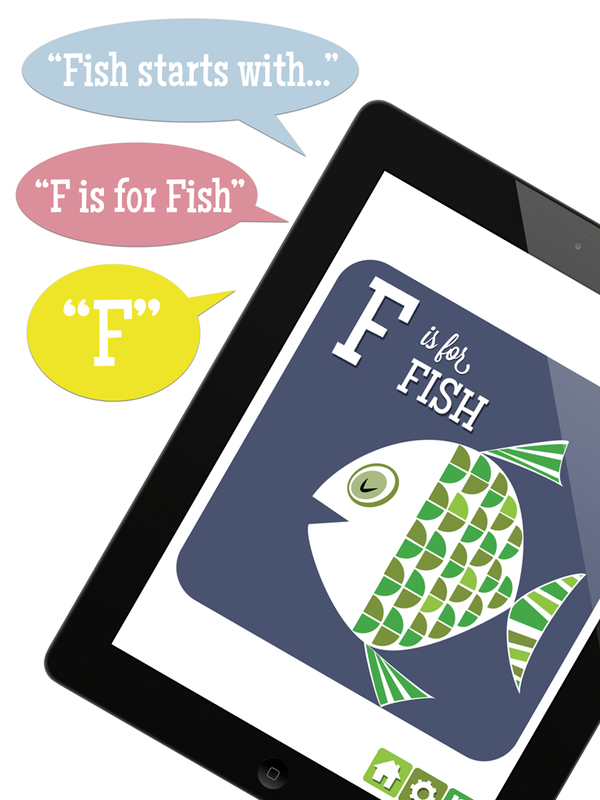 I thought it would be fun to turn my animal illustrations into an alphabet book to help her learn the ABCs. Once I made the book, I thought it would be useful as an app, as well. Ava started kindergarten about the same time I began developing the app. My wife and I noticed that her letter recognition and letter pronunciation were still not where they should be. 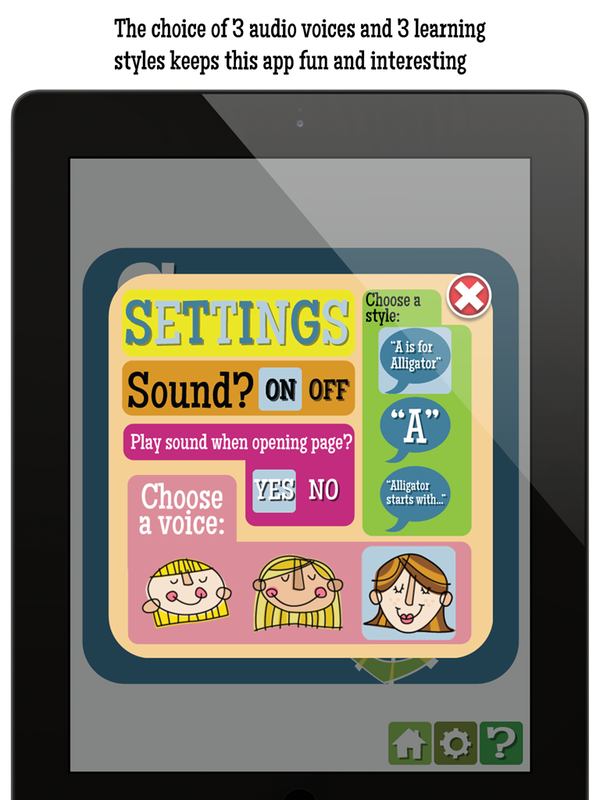 Asking her to be one of the voices on the app was just the type of incentive she needed to work harder at her ABCs. I think that letting other kids hear Ava and Anna reading the book makes it very relatable and is encouraging. 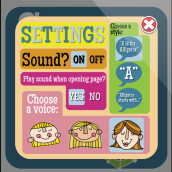 However, we also asked our friend Leah to record her voice for the app as well, since she is a wonderful preschool teacher and does this type of thing on a regular basis.